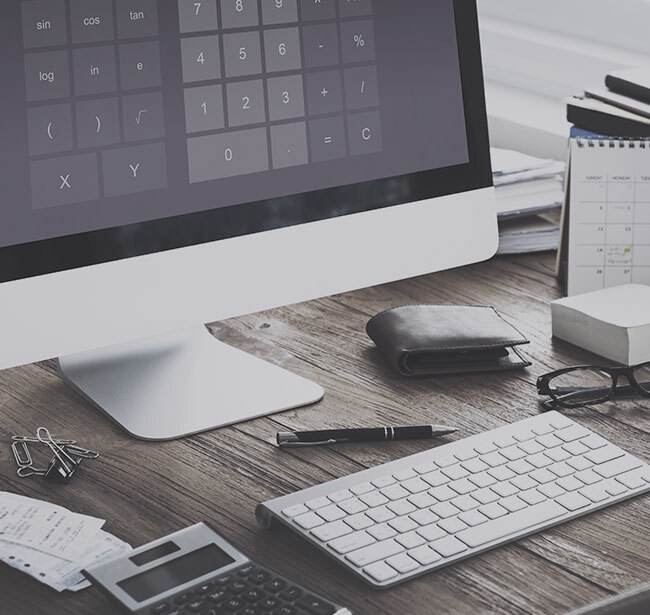 In the age of increasing digitisation, coding has become a very unique skill. Indeed, it is through coding that we are digitising and transforming our world. Indeed, sectors, industries, products, and services have now entered an intense reinvention era. We are still at the beginning of the process, and this transition offers immense opportunities to everyone, and specifically, to software developers, to contribute to the making of the very architecture of the digital world we have all come to live in. Software developers have a great opportunity and responsibility in ensuring that the architecture of our new world, our digital habitat, is created, managed, and delivered with the highest of standards from a technical perspective, but also from an ethical and human perspective. Coders are the masons of the new world, and we have the responsibility to build healthy and sustainable architectures and tools, that add value not only to our digital experience, but also to our flesh and blood, our environment, and the world. Indeed, some of the hottest tech subsectors today, Blockchain, Fintech, Edtech, Greentech, and Sharetech, are all dealing with improved architectures for some of our most common daily activities, bringing immense efficiencies and synchronisations across various value chains. GAVR Group is at the forefront of this innovation drive with a number of unique ongoing live projects. GAVR Group is a software development firm with unique in built innovation labs that code new architectures, platforms, products, and services for our proprietary projects, as well as for third party clients. Integrity, in business as well as in software development, is key to any value added product. We seek likeminded individuals and entities, and collaborate in making innovative and significant contributions to the creation of our new digital world. We act as an investor, an incubator, and an innovator all at the same time, partnering to build the new tools and platforms that serve our clients and customers better, improving the digital experience of the end user, always. Alex Grigoryan is a successful technology entrepreneur with a track record of many firsts, awards, and successes. He is currently the Founder and CEO of GAVR Group (2014). He serves as a board member for various tech startups as an angel investor. GAVR Group is an established software technology provider with clients in Canada, US, and Australia. It also has its own product range that covers many industries and value chains. GAVR Group has several startup projects across a number of fields and sectors in IT. Alex is also the Co-Founder and CTO of Finoptek Ltd, a UK based Fintech/Edtech startup. Finoptek was a finalist in the Finance for the Future Awards 2016. In 2014, one of Mr Grigoryan’s projects, jointly developed with Albert Taroyan and AM-PG Group, the Vero Code, was announced the joint winner of the Best New Innovation Award 2014 at the Tax Stamp Forum in Dubai. 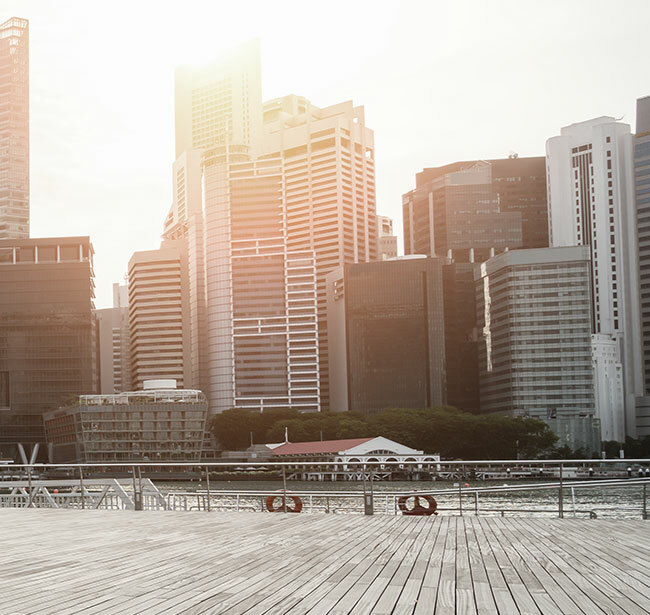 More recently, in October 2015, the cloud based tax stamp duty platform associated with the Vero Code, won the Best New Innovation of 2015 Award in Miami, USA. Alex founded his first company in 2002, Magicsoft, a couple of years after having received his BA in Computer Science. Magicsoft is a unique development firm that built its software development niche in the banking industry. Mr. Grigoryan currently sits on the board of Magicsoft as an adviser. In 2006, he established GeoSoft, a unique software development and management firm specialized in the optimization of storage, transportation, and distribution of oil and gas, like GasLine, and GasStore, along with a number of GIS based route optimization platforms. 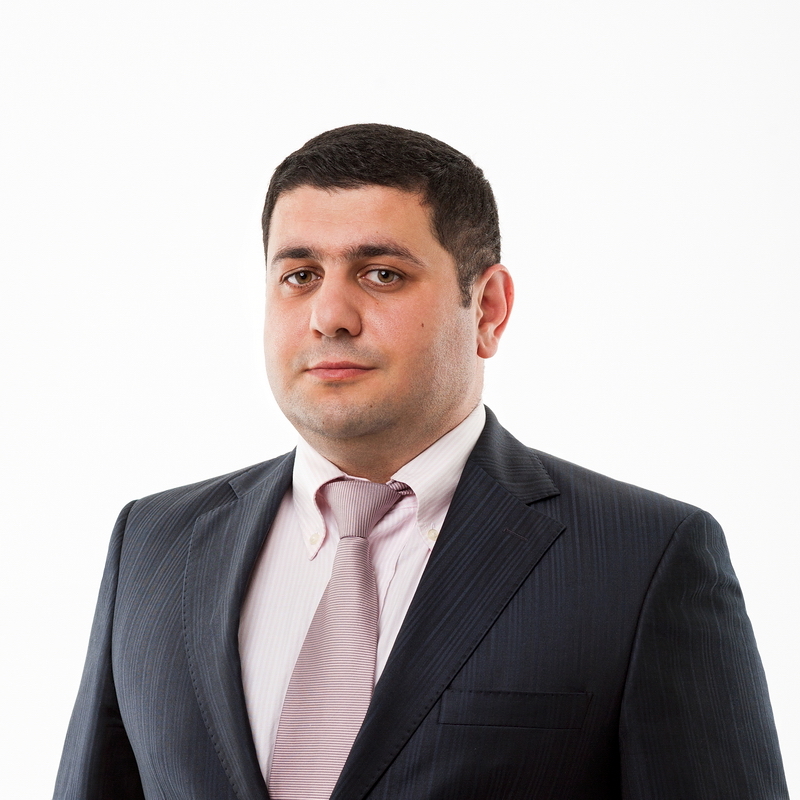 Mr. Grigoryan successfully exited Geosoft in 2010. Mr. Grigoryan has also acted as a UN Consultant for the emergency system programming process “GIS for Simulations of Strong Earthquakes”. The VERO Code is the joint invention of two highly innovative individuals, Albert Taroyan and Alex Grigoryan, and two companies, AMPG Group and GAVR Group. It is one of our flagship projects. It is a unique and new security code architecture and tool that has earned a number of accolades over the last few years! 2013 - Finalist (Runners-up) Best Innovation, Vienna, Austria. Track and trace system, based on VERO CODE technology. The system assigns each good a unique reference number based on high-level encryption, with the objective of avoiding repetition or detection. Code technology is aimed at providing secure product information and reducing complexities in the supply chain. The code can be applied either on the product or on the packaging through a security label. A secure server infrastructure enables online global verification, and several language options also allow for the system to be used worldwide. An "offline architecture" enables the authentication of a code to be carried out regardless of an internet connection, as inspectors can scan and save product codes to check them at a later stage. 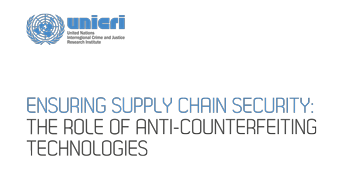 Product information can be obtained at any point of the supply chain, supporting the identification of counterfeit products and reducing possible fraud. The general public and consumers can authenticate the product through a smart phone application. An interface to the World Customs Organization is part of the system and the structure is consistent with GS1 standards. VeroSeals which are customizable security labels that range from simple holographic seals to complex labels with different protection levels. After the printing and sequenced packaging stages, the labels are sent to the stakeholder responsible for distribution, which is then in charge of their delivery to production or importing facilities. Before shipping, details are inserted into a database for future reference and updates. When a given number of seals is provided to the customer, each label is set to identify a specific product unit from a specific product series. Finoptek is a UK based #fintech #edtech #greentech #mindtech #sharetech startup, developing a new and revolutionary cloud based infrastructure and platform that will forever change the way you do and share analytics. The product being developed is called Value Xd! Value Xd is a multi-tool, multi-format, multi-language, and multi-dimensional value creation platform introducing new features into the analytical landscape that will save time and resources, increase the efficiency of financial analytics many fold, and link data and analysis to the decision making process in a dynamic and interactive way. Furthermore, with scenario development and simulation tools, communication and coordination extras, Value Xd replaces tediousness with analytical effectiveness and fun. © GAVR Group Ltd., 2014-2019. All rights reserved.